Water backups – if the water is coming back out of your drains rather than draining down properly. Slow drains – you may notice this in your bathtub or kitchen sink – things such as grease and hair may be what’s causing slow drainage. Bad odor – if a foul smell is being emitted from any of your drains, it could be anything from food, grease, hair or even a small animal trapped. Toilet overflowing – if this is happening frequently you probably have a blockage somewhere in your drain. If any of the above signs are noticeable, you need to call a licensed and insured plumbing contractor such as Downriver Plumbers. You may just need an overall drain cleaning, or some type of drain repair. Either way, a reputable plumbing company will come out and perform a complete drain inspection with a special camera that will let you know if any blockages are present. If there are, plumbing professionals will be able to use state-of-the-art equipment to remove any unwanted items and clean it out thoroughly, so your drains can get back to normal again. Unless you are a licensed and certified plumber with years of experience, it’s best to leave plumbing repairs to the experts. Repairing a few basic things around your home like fixing a door or painting don’t compare to specialty trades such as plumbing, electrical and mechanical. Those categories require specific knowledge of laws, regulations, materials, and equipment, and if something is done incorrectly, it will cost you more money in the future. Their Master Plumbers will respond quickly to your call, even if it is an emergency at night or on a weekend. They offer fast, friendly service and take care of small and large plumbing emergencies. They handle permits and city inspections, so you’ll be assured everything will be up to code, from beginning to end. All you need to do is visit their website at www.plumbersdownriver.com to read about all of the plumbing services they offer, at affordable rates. 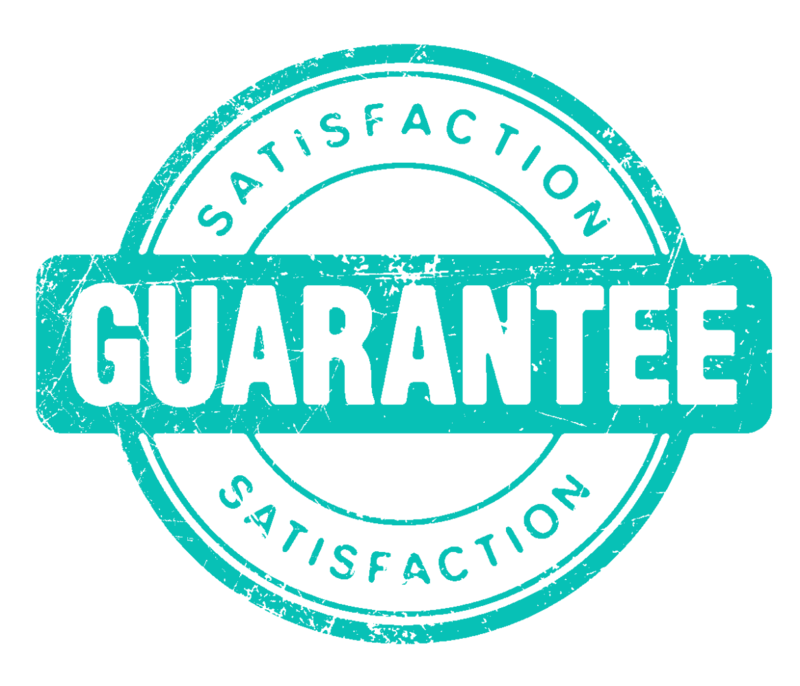 In cities such as Grosse Ile, Woodhaven, Taylor, Riverview and Gibraltar, they have been voted #1 and are continually referred by their loyal customers. If you have frozen pipes at 3 a.m. – they’ll be there. If your sewer is backing up and you’re planning a graduation party over the weekend – they’ll be there. If your water heater goes on the fritz and you have company coming soon – they’ll be there. No matter what the situation, Downriver Plumbers is reliable, trustworthy and efficient. 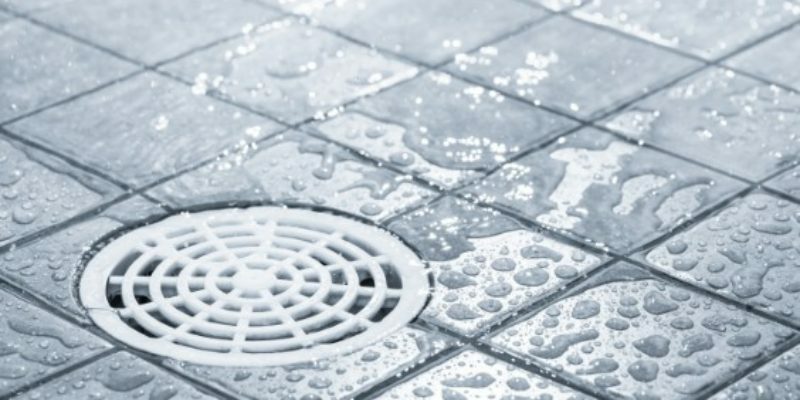 They use only industry-approved plumbing equipment and materials and specialize in drain cleaning and repair in Downriver Michigan. If you’re tired of dealing with second rate plumbing amateurs, give them a call at 734-548-9925. Their exceptional plumbers are standing by to take your call and set you up with a complimentary plumbing inspection. Don’t worry about leaks, corroding pipes or sewer blockages anymore, and don’t try to fix them yourself. Call a company that is a familiar household name in your area. If you need to file a homeowner’s insurance claim because of a flooded basement or other plumbing crisis, their administrative staff will help you with paperwork and documentation so the whole process will be a quick and easy one. They’ll take care of that so you can focus on other things like family, friends and work. Their family-owned plumbing business is recognized for their attention to detail and expertise in insurance claims processing. Drain cleaning and repairs aren’t a problem for this seasoned plumbing contractor – check them out of Facebook and Twitter, and give them a call today.